Lydia Forson talks about accountability. 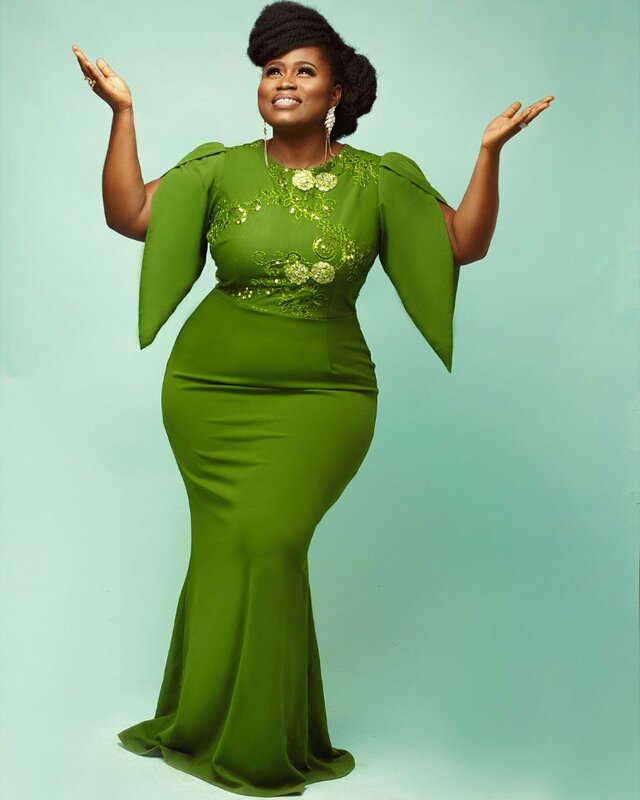 Ghanaian actress, Lydia Forson is outspoken about several issues. Furthermore, she always speaks up when she sees an injustice. However, a lot of people brand her as a know it all. This time, she speaks about the leaders in office. Often times, Ghanaians complain about the political leaders. Furthermore, these leaders are accused of selfishness and greed. However, Lydia tells us to question authority. According to her, they are where they are because of us. Therefore, this means they are accountable to us. She made these statements on Twitter. According to the actress, this habit of following leaders blindly will lead us to jump off a cliff. “We’ve got to stop this culture of NOT questioning authority because we see them as superior to us. Every leader – from politician to religious; is ACCOUNTABLE to their following, without us they have no power. Our blind following will lead us to jump of a cliff”.